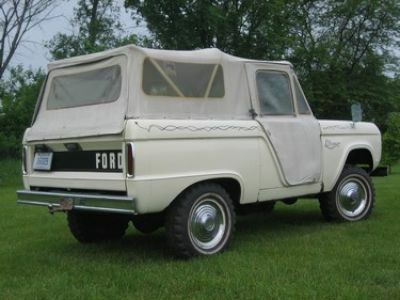 Original 1966 Bronco U13 Roadster. 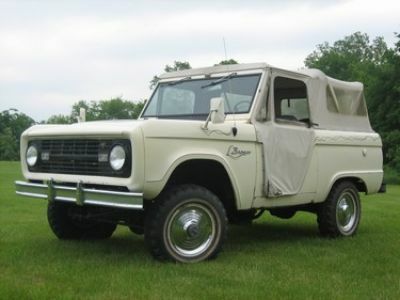 This is the oldest roadster bronco known to exsist to date. This was #291 off the assembly line in 65 out of all bronco and F100 modles. Very rare bronco.